The Trinbago Unified Calypsonians’ Organisation (TUCO) has announced the 40 semi-finalists as well as two reserves for the National Calypso Monarch semi-final which takes place on Saturday at Skinner Park, San Fernando. A most noticeable semi-finalist is Aaron “Voice” St Louis who is enjoying great success this year with his hit song Year for Love. 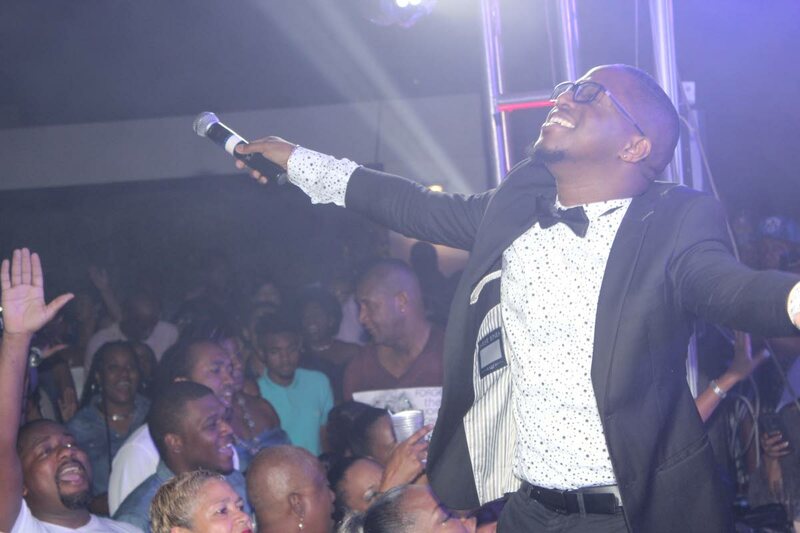 The reigning Soca Monarch, who will also be defending that title, is also eyeing his song being the winning National Panorama selection. The line up also includes eight past monarchs in Devon Seale, Duane O’ Connor, Karene Asche, Kurt Allen, Sugar Aloes (Michael Osuna), Chuck Gordon (Roderick Gordon), Singing Sandra (Sandra Des Vignes-Millington) and Cro Cro (Weston Rawlins). Fifteen finalists will be chosen to challenge reigning Calypso Monarch Chalkdust (Dr Hollis Liverpool) on Dimanche Gras night. Wendy Garrick (Salvage Tomorrow), Weston Rawlins (Belated), Winston Scarborough (Journey of the Veterans). The two reserves are Lesley Ann Ellis singing My Advice and Tameika Darius, singing Some Anti-gang Questions. Reply to "Voice in calypso semis"